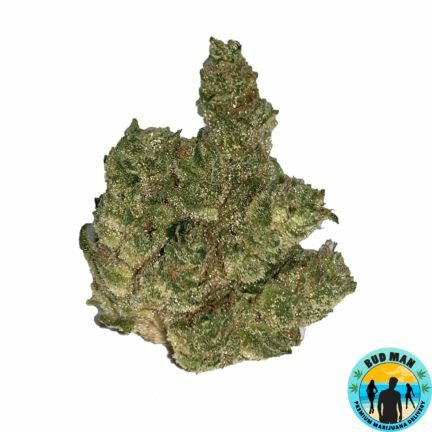 Bud Man has finally done it, we have grown and nurtured our very own strain and it turned out to be every bit the premium quality that we had hoped for! 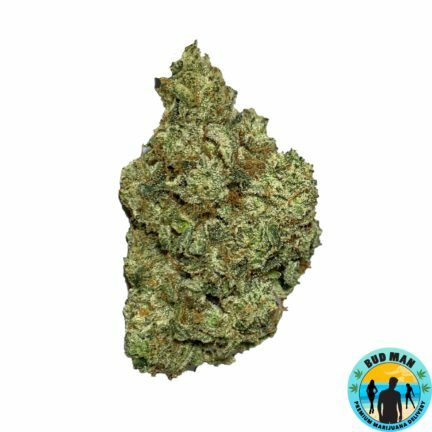 Bud Man OG is a delicious indica-dominant hybrid that miraculously tastes like blueberry pancakes. 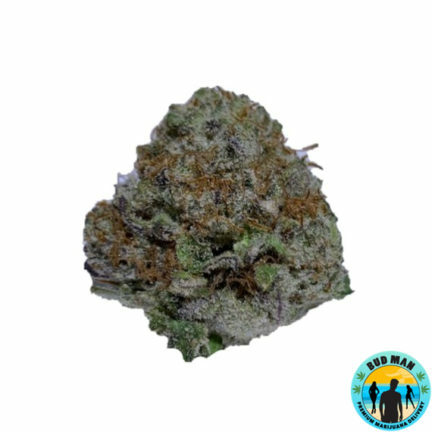 With dense, slightly purple buds, this strain exhibits an aroma of blueberries, grape, and dough. Flavors of syrup and tart berry are especially present when vaporized or when utilizing non-butane combustion techniques, like hemp wick or herb irons. 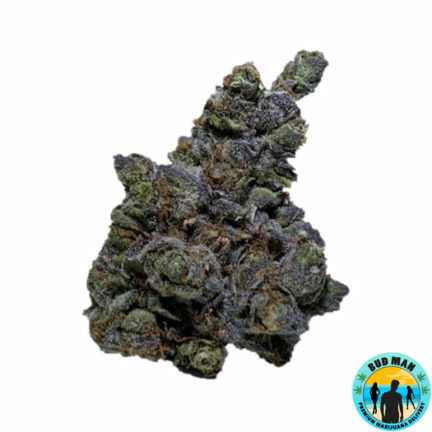 Bud Man Blueberry Pancakes offers classic indica effects, including a weighted, relaxing physical buzz that can curb physical discomfort, nausea, joint pain, and insomnia.